The Enlite range of Slim-Fit™ low profile downlights are engineered to deliver superior light output and uniformity utilising the latest edge-lit LED technology. 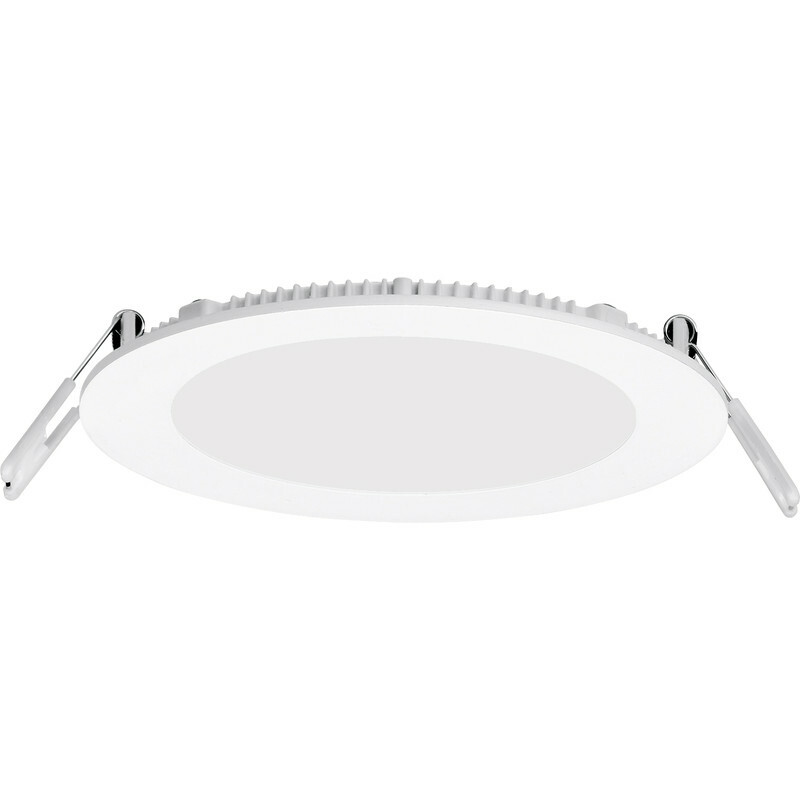 Enlite Slim-Fit Round Low Profile LED Downlight 9W Warm White 450lm A+ is rated 4.8 out of 5 by 17. Rated 5 out of 5 by Drew954 from Perfect replacement low profile fittings Replaced standard downlights with these draft proof fittings, great light for reading. Rated 5 out of 5 by SUM1 from Very Bright Great Product, easy to install and a lot brighter than I expected. Rated 4 out of 5 by Wilf 334 from Looked good but took it back not suitable for job As above needed it to fit in a shallow sloping roof, light level emitted was not as good as some standard down lights which would tilt to take out the slope. So decieded it was not suitable for this job , but would be OK in other locations but not high ceilings.